Sucrose is another name for table sugar which is commonly derived from the Sugar Cane. Once refined, it becomes a white, odorless, crystalline powder with a sweet taste. It is addictive and used in food. 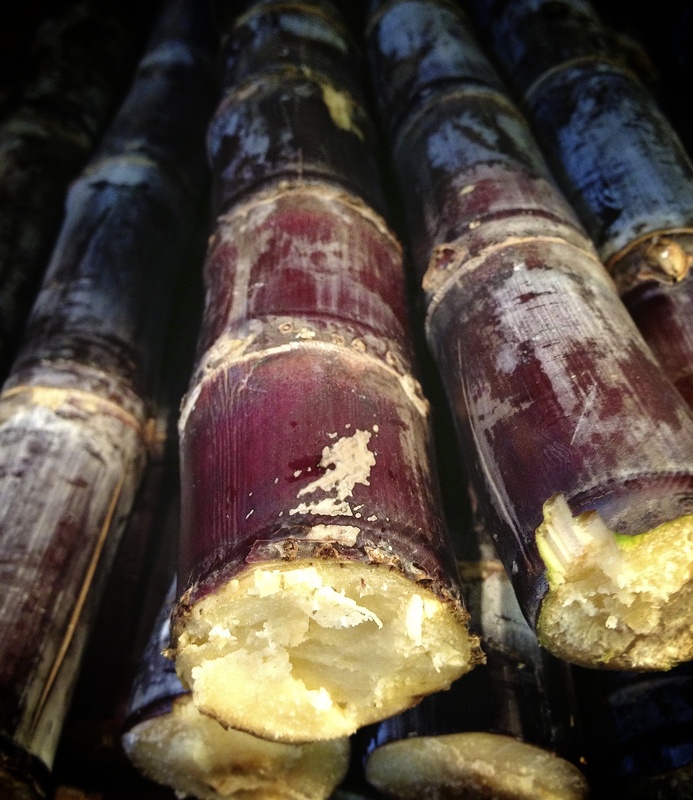 Interestingly, when fermented and distilled, the sucrose found in sugarcane produces ethanol. Ethanol is being promoted as an alternative fuel source in some countries. As a macronutrient, sucrose is easily assimilated by the body. It provides a quick source of energy by eliciting a rapid rise in blood glucose upon ingestion. oral bacteria converts sugars (carbohydrates etc. ), including sucrose, from food into acids that attack tooth enamel. “In an experiment with rats that were fed a diet one-third of which was sucrose, the sucrose first elevated blood levels of triglycerides, which induced visceral fat and ultimately resulted in insulin resistance. Another study found that rats fed sucrose-rich diets developed high triclycerides, hyperglycemia, and insulin resistance.